The ZMBTR0605 from Matco-Norca is a 1-1/4” x 1-1/4” x 1” Black Tee. 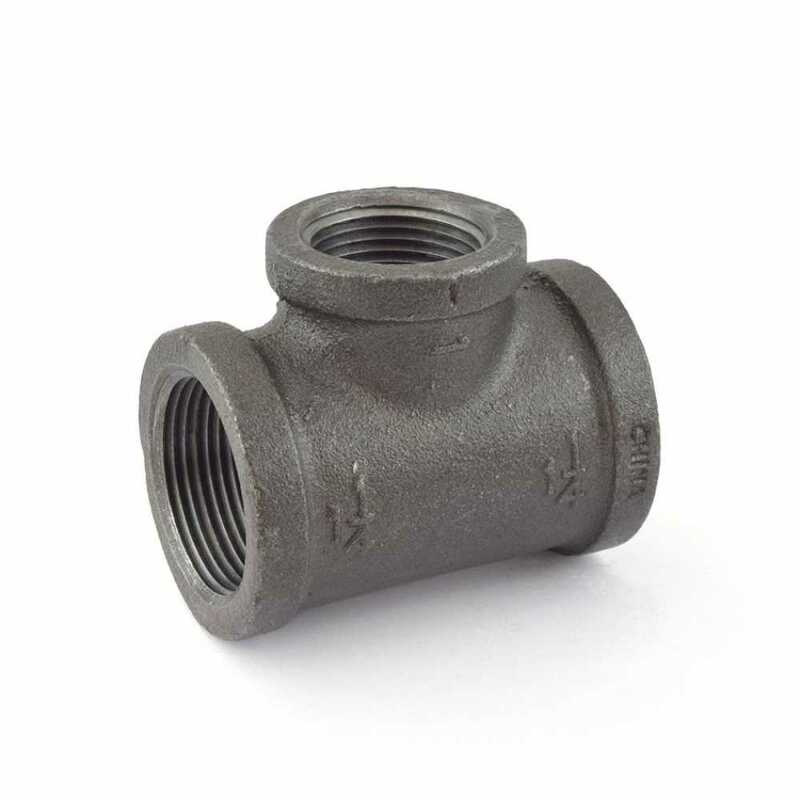 It's a black malleable iron tee that connects 1-1/4” to 1-1/4” and 1” size pipes together. Approved for potable water use. Size: 1-1/4" x 1-1/4" x 1"